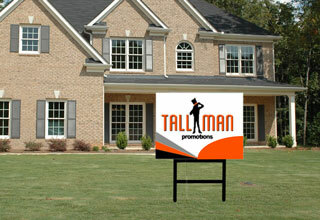 Aluminum signs are more durable than plastic signs making them great as a more permanent option. 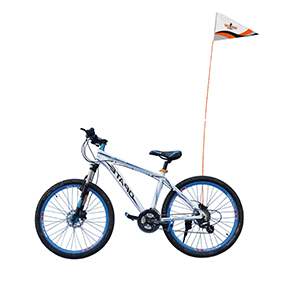 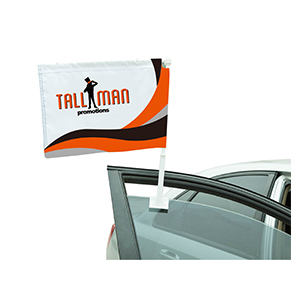 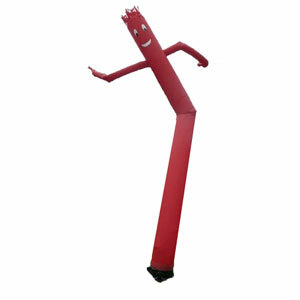 They come in four standard sizes that work great for no parking, no smoking, directional signs and much more. 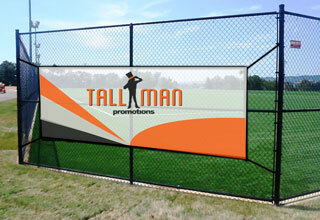 These signs can be attached to fences, frames, posts brick and various other surfaces. 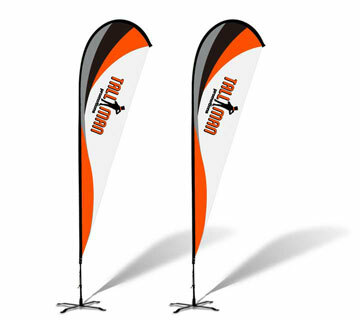 All signs can also be made in custom shaped and sizes to meet any sign requirements as well as printed with single or double sided artwork. 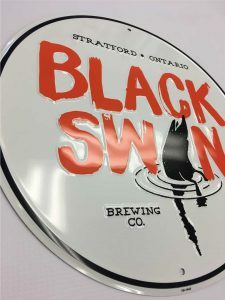 For a lightweight option, embossed signs are great! 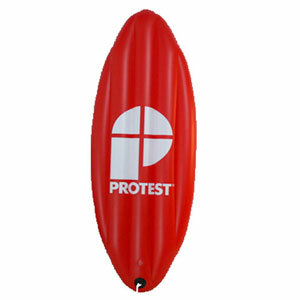 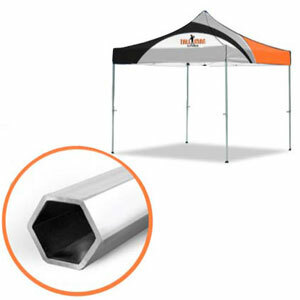 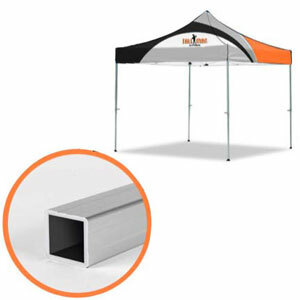 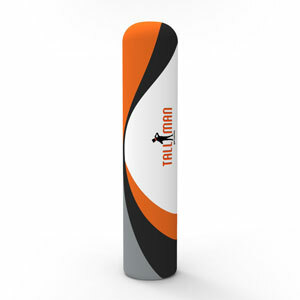 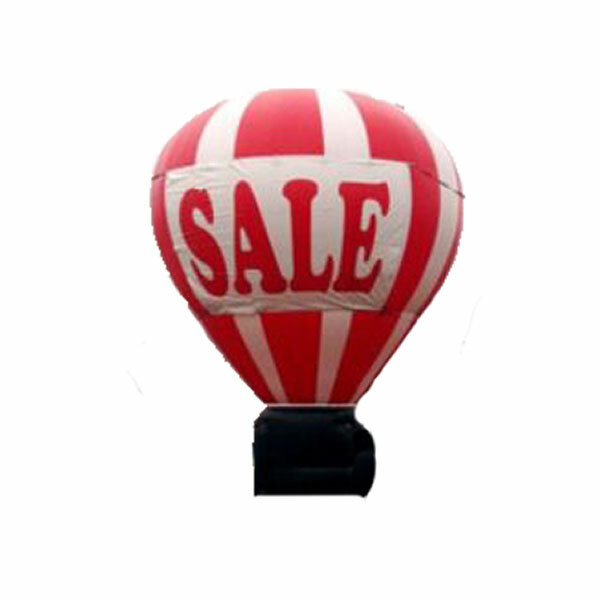 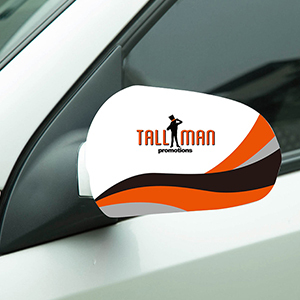 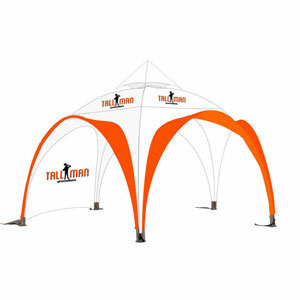 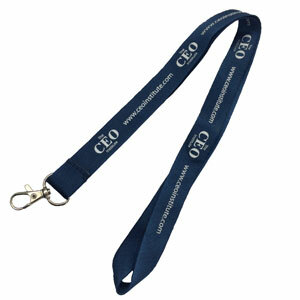 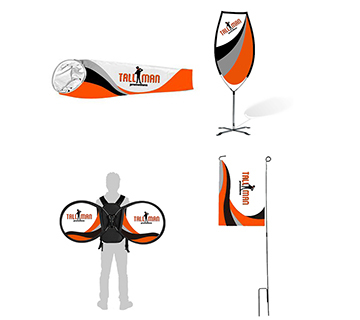 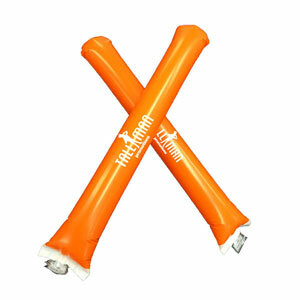 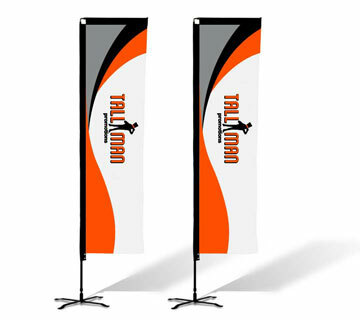 They are commonly used for company logos, bar signs, and more. 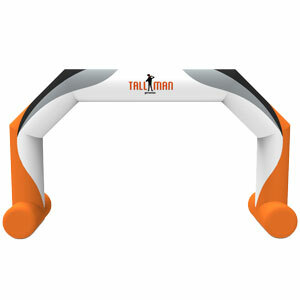 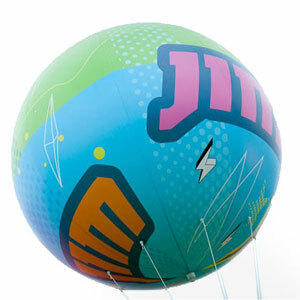 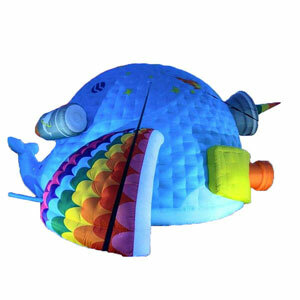 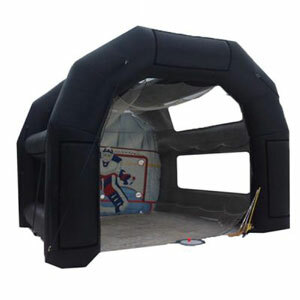 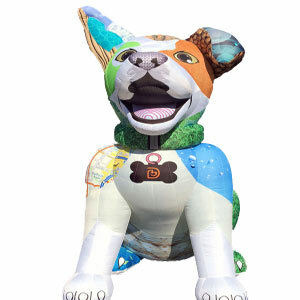 They come in standard shapes and sizes, but also allow you the ability to have a custom shape or size. 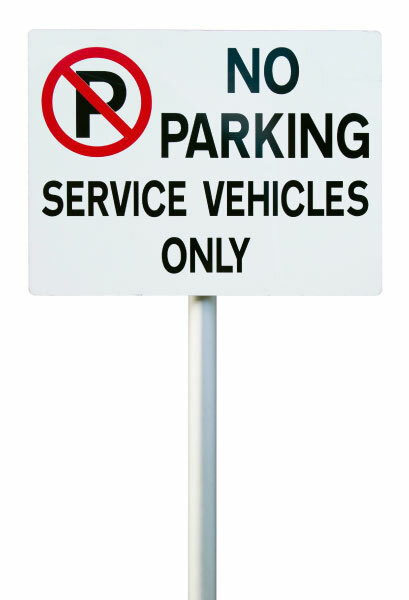 These signs are 0.024” thick aluminum and come with 2 holes (3/16”) allowing you to easily hang or mount your sign to any surface. 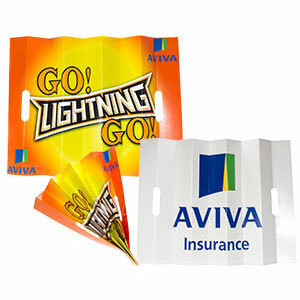 All embossed signs have a 4-5 weeks turnaround time. 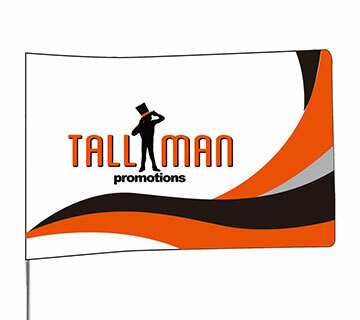 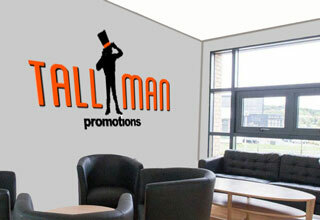 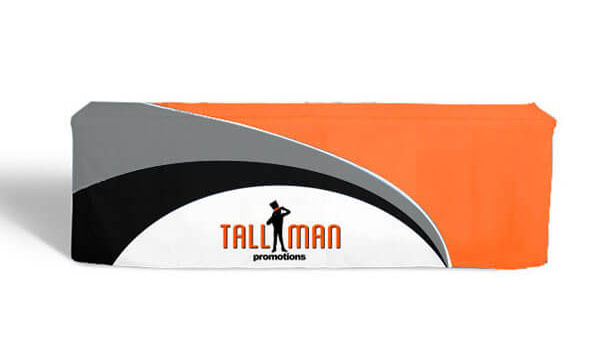 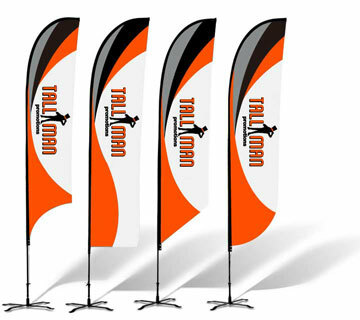 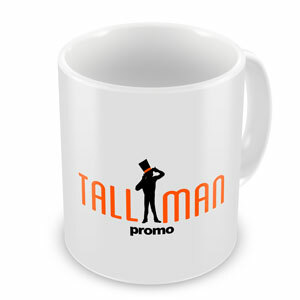 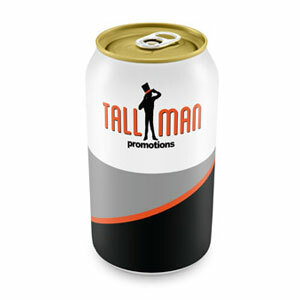 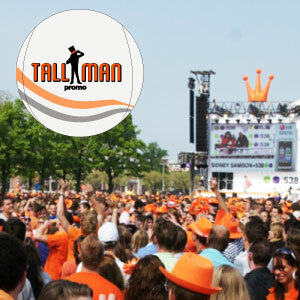 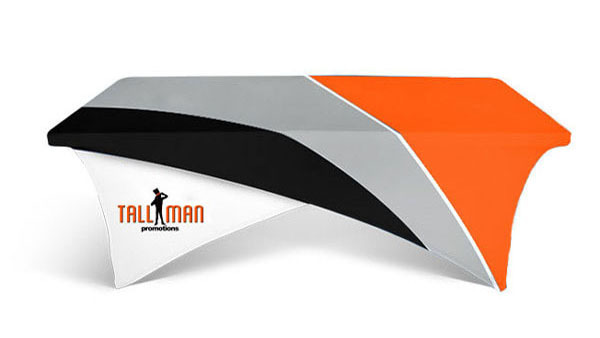 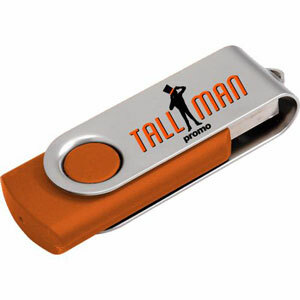 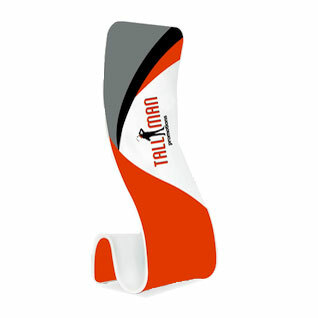 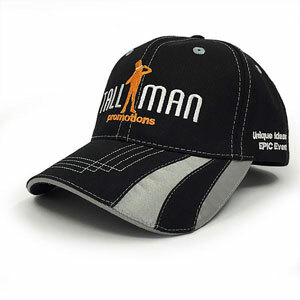 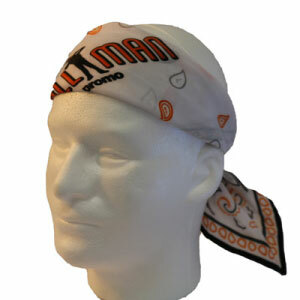 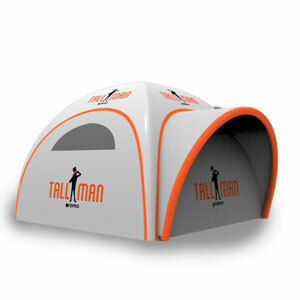 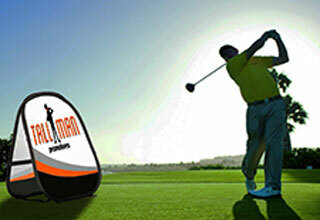 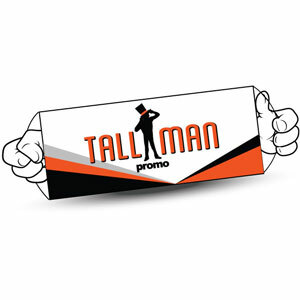 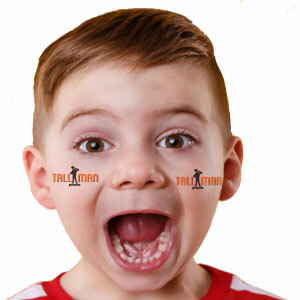 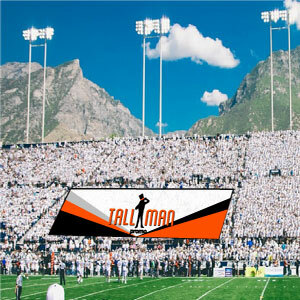 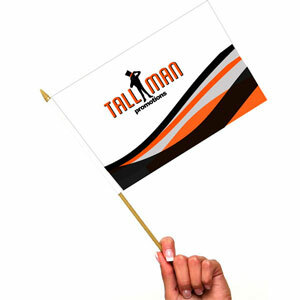 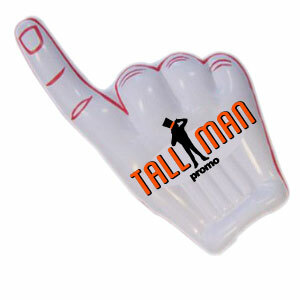 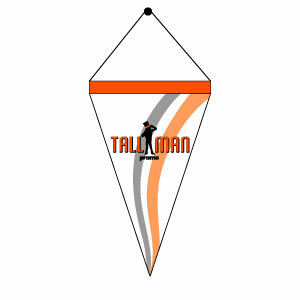 For any custom sizing or projects contact TallMan Promo Directly. 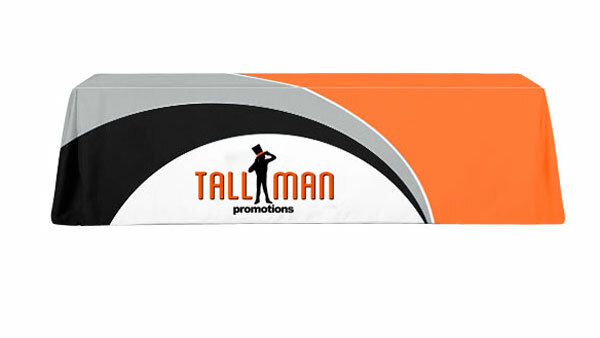 Aluminum signage comes in 4 standard sizes, however custom sizing is available on request. 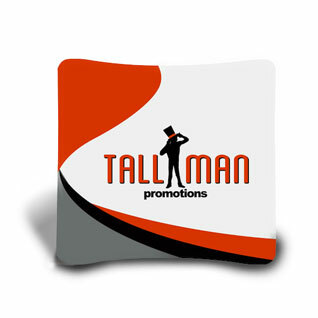 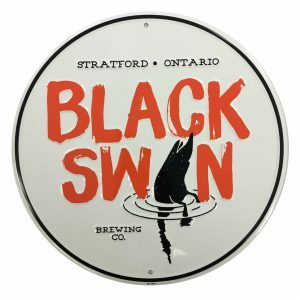 15cm x 15cm, 30cm x 30cm, and 60cm x 90cm Aluminum signs are made on 0.5cm thick aluminum panels with 2cm radius round corners. 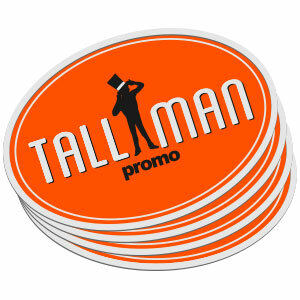 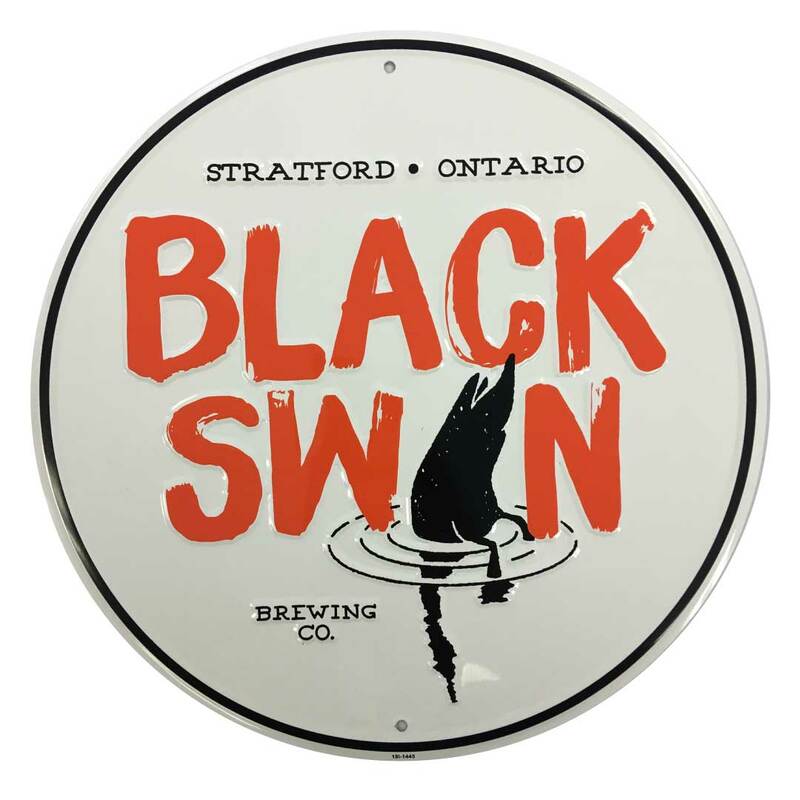 30cm x 46cm Aluminum signs are made on 0.5cm thick aluminum panels with 1.25cm radius round corners. 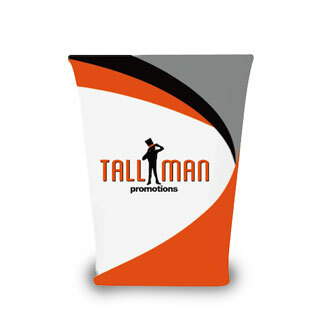 Embossed Signs are 0.024” thick Aluminum. 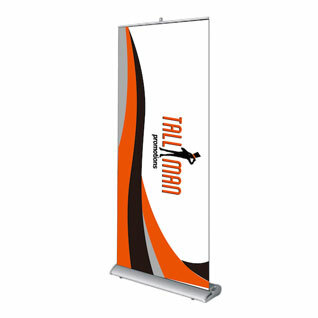 Aluminum signs come single or double sided.